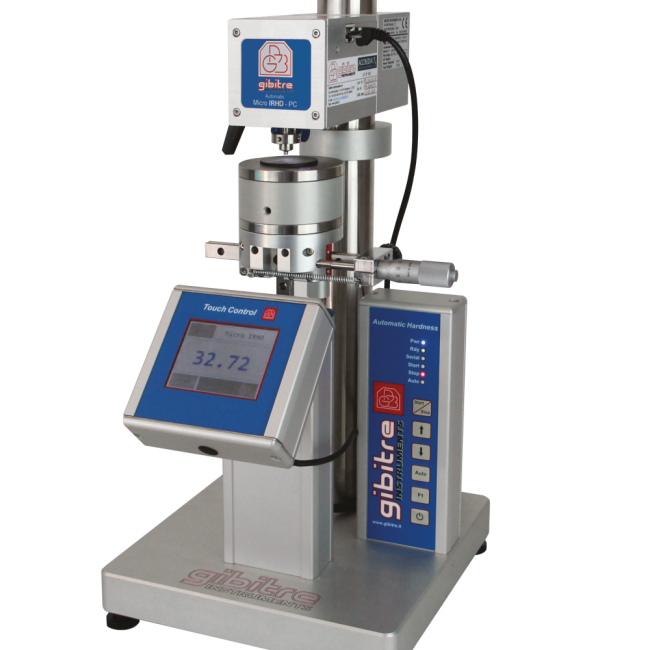 Stand-alone hardness units and Multi-head automatic tester can be connected to Gibitre Hardness Electronic Console. for results storage. 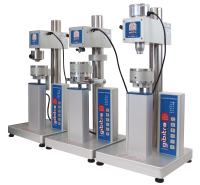 The electronic console permits to set the test time and to start the execution of the test. The hardness reading is displayed at the end of the test time.